This album has been viewed 27299 times since 08/13/03. 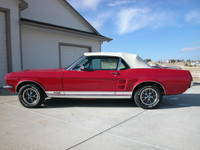 1967 GTA Convertible Candy Apple Red SOLD! This album has been viewed 7190 times since 02/18/03. 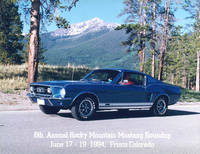 1967 GT Fastback ACAPULCO BLUE SOLD! This album has been viewed 4543 times since 02/18/03. 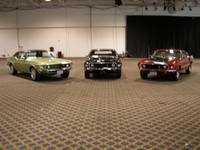 1969 Mach 1, BLACK SOLD! This album has been viewed 5775 times since 02/18/03. Created on 07/18/06, last changed on 03/14/09. This album has been viewed 2509 times since 07/18/06.